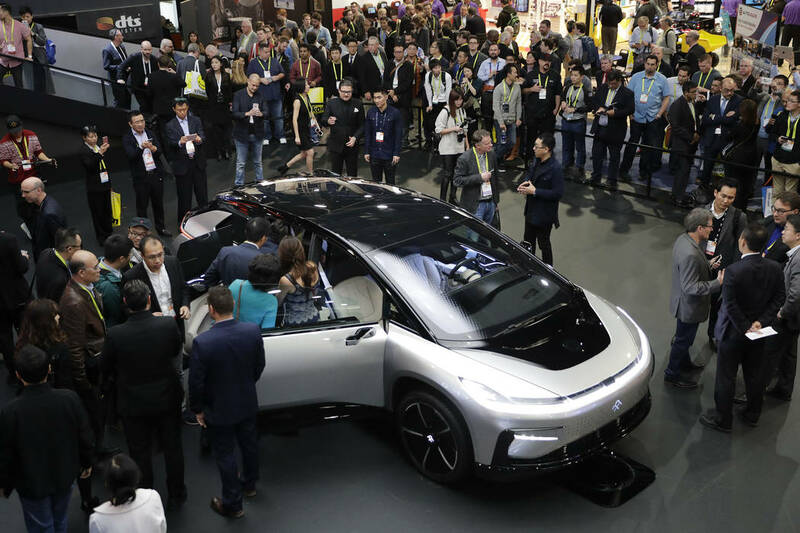 News that Faraday Future will not, in fact, be building electric cars on land that’s now empty desert is the latest blow to efforts to breathe new life into careworn North Las Vegas, and a setback for the state’s efforts to expand Nevada’s economy beyond gambling and its ancillary businesses. Oh, and speaking of blows to the state’s establishment: Treasurer Dan Schwartz can now officially take his place beside Hosea, Joel and Habakkuk as a minor prophet. He repeatedly predicted the Faraday failure but was dismissed by supporters of the plan. Turns out — and these are words Official Nevada will choke at reading — Schwartz was right. What other terrible things can possibly befall North Las Vegas? The next thing you’ll know, the city’s judges will be abusing their official credit cards, the town’s constable will fail to become certified as a police officer and the mayor will try to stack the city council with his friends to get rid of his critics! That’s one of the reasons why the governor’s economic development team, led by businessman Steve Hill, structured the deal to protect taxpayers from falling victim to hype. Under the terms, Faraday would have had to build its factory and hire workers in order to get tax credits. No factory, no jobs, no tax credits. That should be embroidered on a throw pillow on the couch in Hill’s office. In light of the news, it’s tempting to look with disdain at North Las Vegas Mayor John Lee’s credulous embrace of the project. But, to be fair, what small-town mayor wouldn’t gush over a deal that might bring jobs and a new industry to his city? And it’s equally tempting to think that sectionalism drove state officials to eagerly support the idea; Northern Nevada had Apple and Tesla Motors, and Faraday might show they weren’t ignoring Southern Nevada. Lesson learned: If something seems too good to be true, it probably is. There’s also the temptation to abjure all economic development efforts — the only surefire way to avoid the next Faraday fail is to stop playing the game. But Nevada, for good and ill, has made the decision to play. Unless that judgment is reversed, the emphasis should be on better research to weed out problem projects before they get the state’s full support, and before we call a special session to write laws for them. 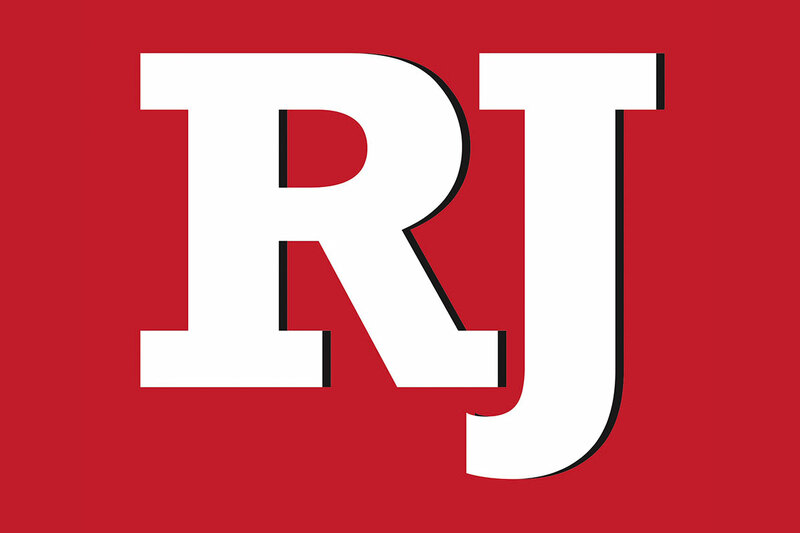 That approach has its obvious risks, but also has the potential to reap rewards, from tax revenue for state and local governments to better, higher-paying jobs for residents to new technologies that will benefit people in Nevada and around the globe. And so long as taxpayers are protected — as they were in the Faraday deal — there are risks that may be worth taking. When all is said and done, Nevada should be known for more than just gambling and natural wonders such as Lake Tahoe. It has the potential for much more, provided officials exhibit some well-justified skepticism.